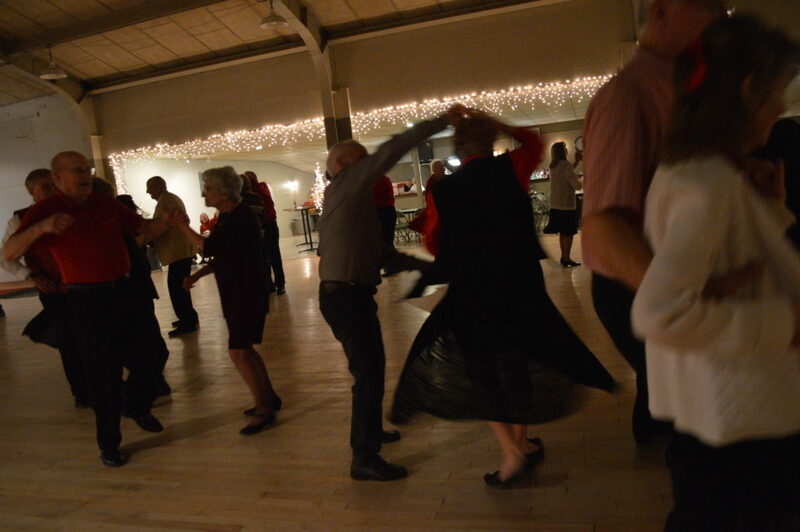 WALFORD – Rumors of their wedding hall/ballroom being sold or closed were just that: rumors, said Paul and Connie Louis, co-owners since 2003 of the Ponderosa Ballroom in Walford, Iowa. 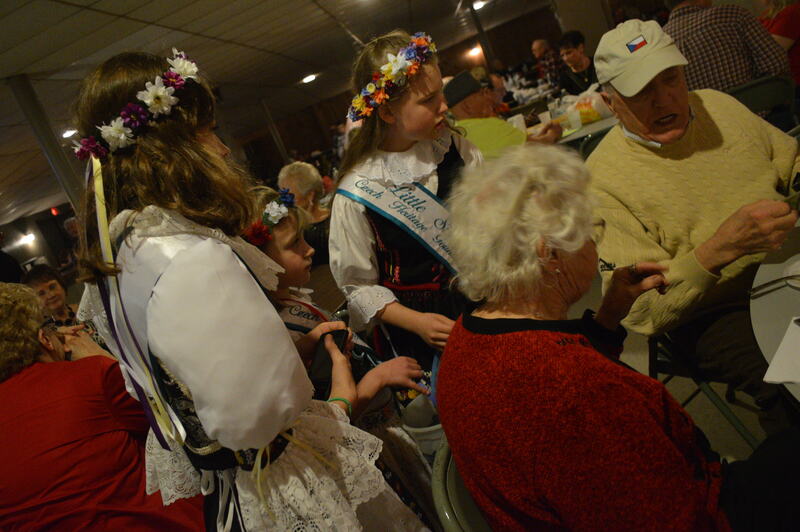 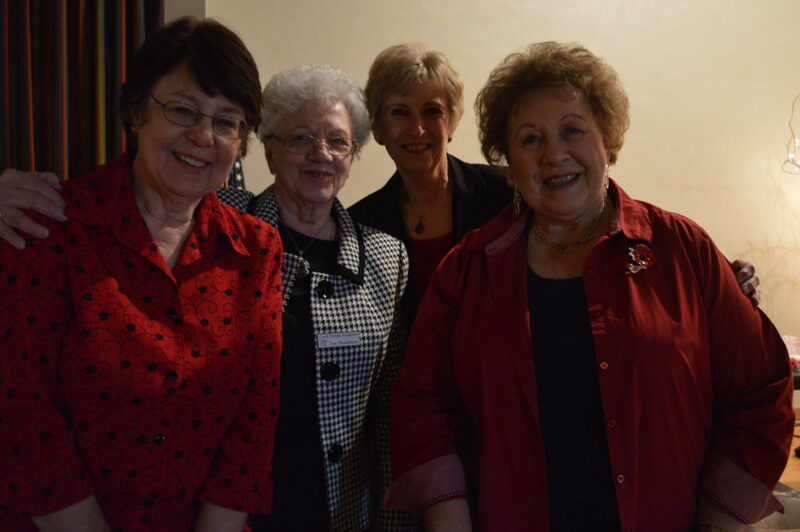 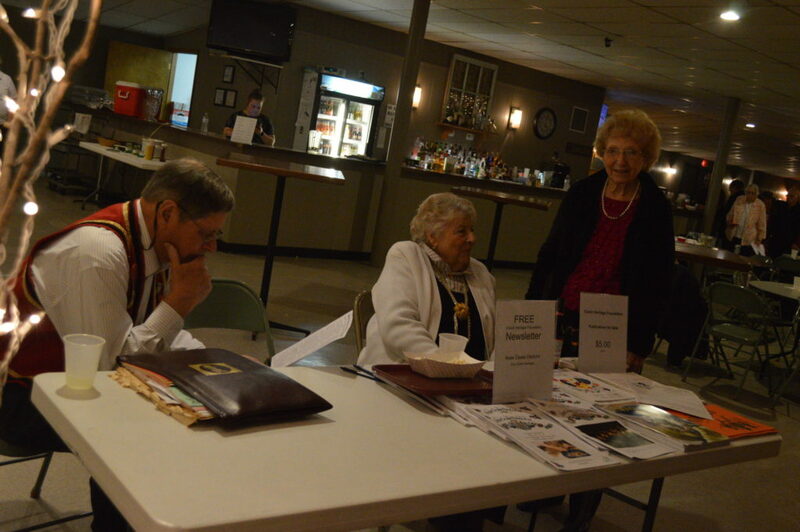 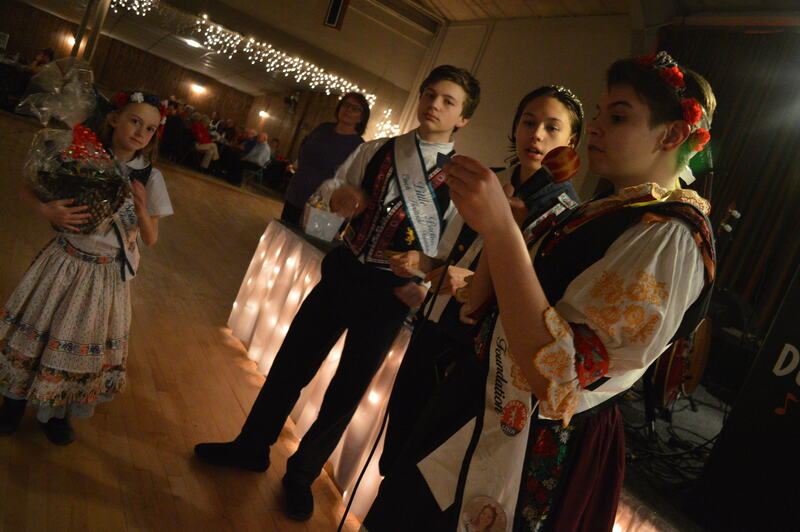 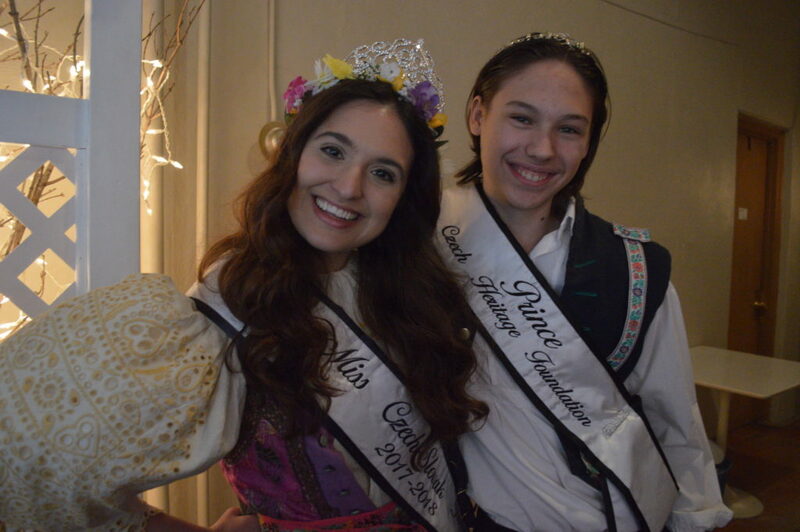 The two addressed the gossip Sunday, March 18, 2018, during the Czech Heritage Foundation’s St. Joseph’s Day Dance, a longtime annual tradition at the hall. 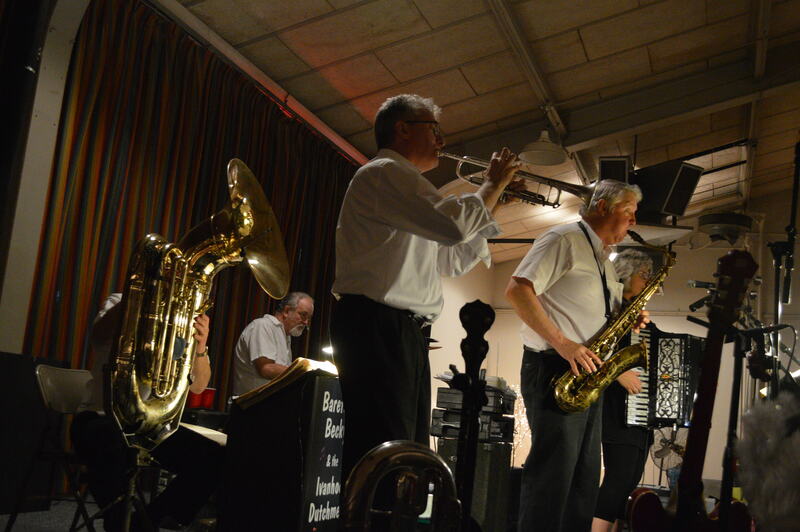 But the site – built as a school in the 1950s and in operation as a dance hall since 1972 – has not yet been sold and is not destined for demolition, they said. 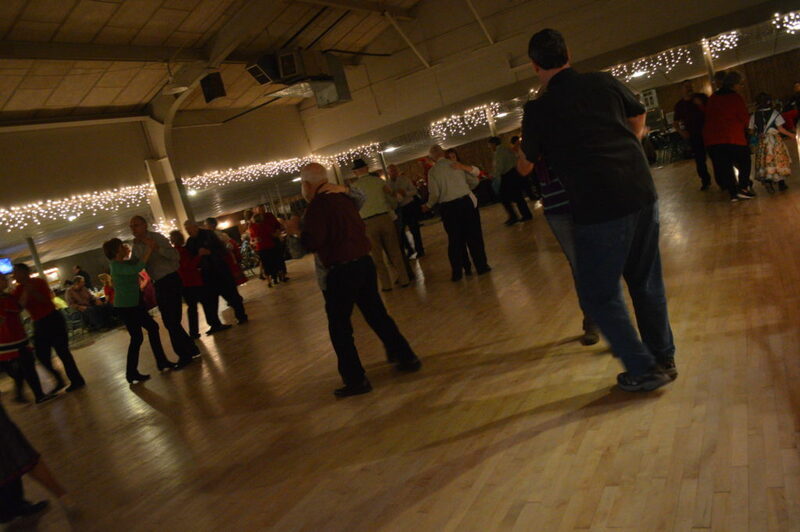 The rumors began circulating even as another iconic Iowa dance hall prepares to reopen. 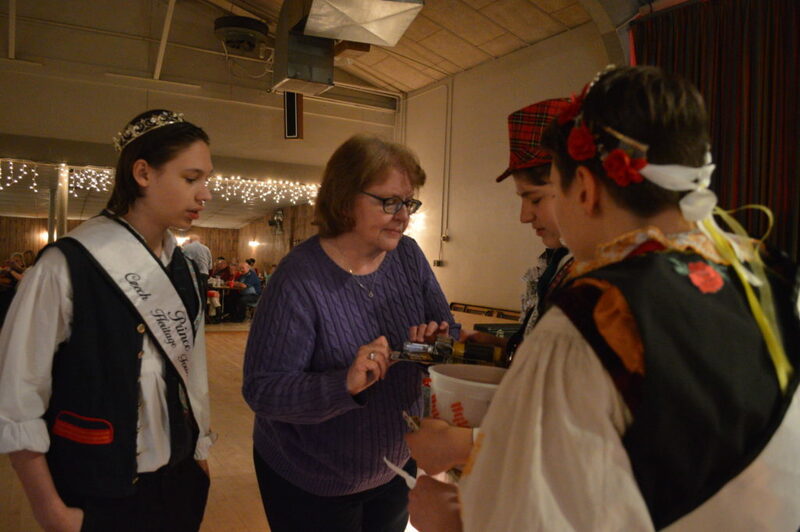 Dance-Mor in Swisher – closed since 2014 – is under new ownership as of March 1, 2018, co-owner Rebekah Neuendorf noted on Facebook. 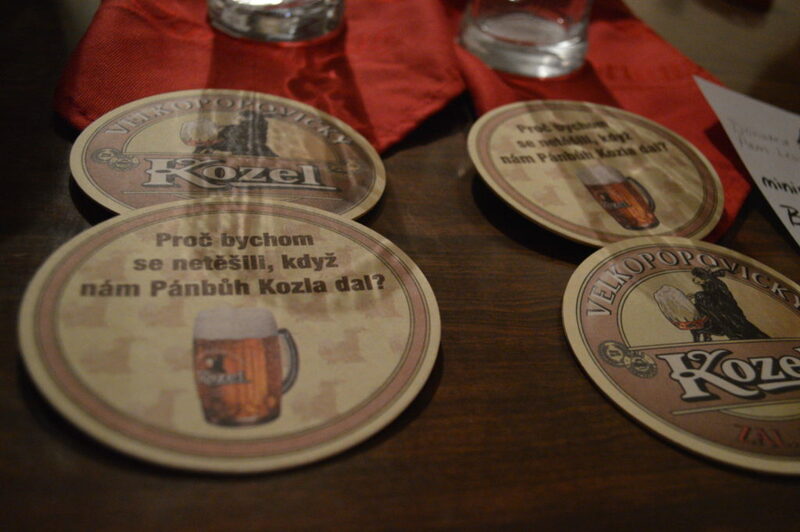 An official opening date has not been announced. 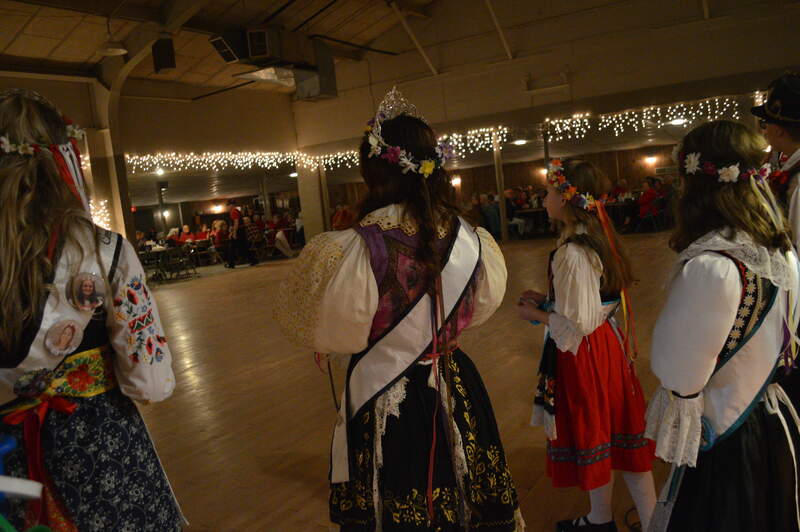 With a 4,000-square-foot wooden floor and seating for up to 550, the Ponderosa has been a popular site in the fast-growing community of Walford for decades. 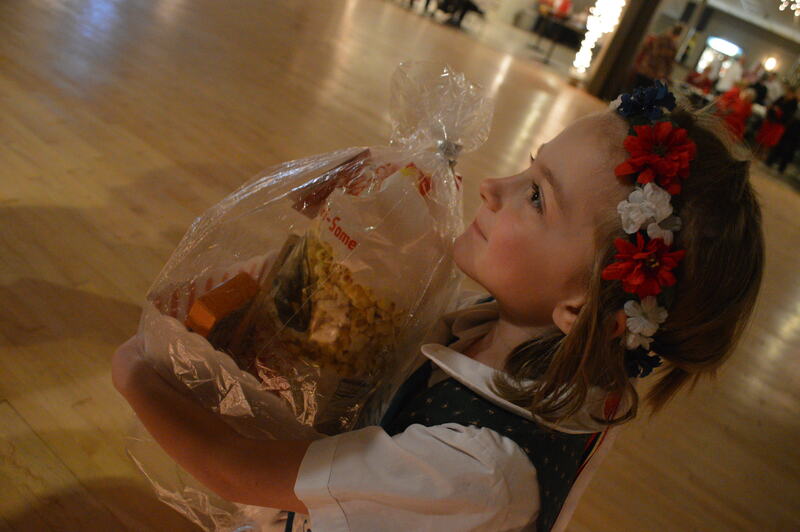 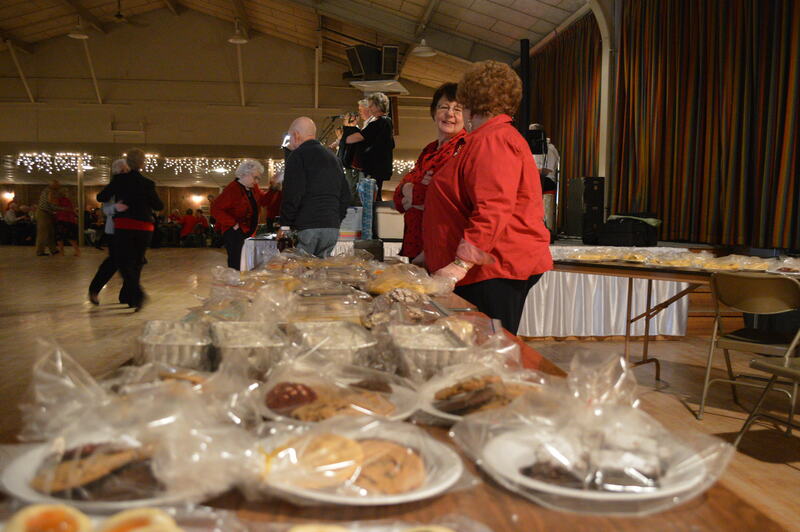 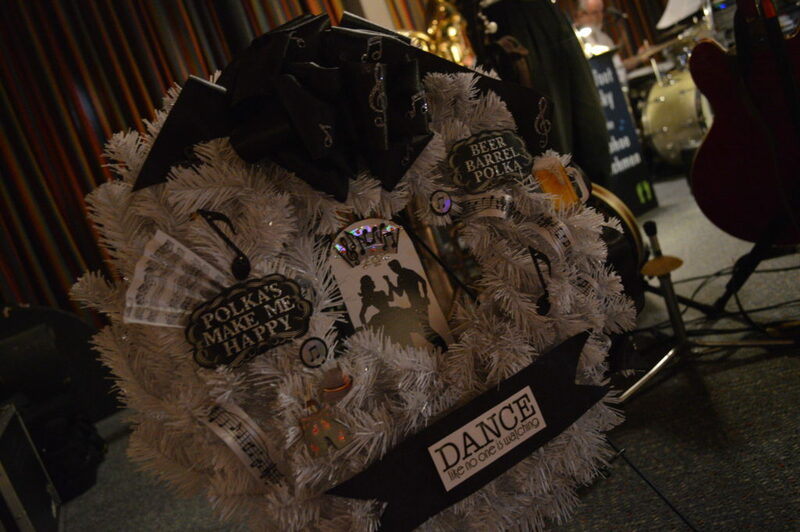 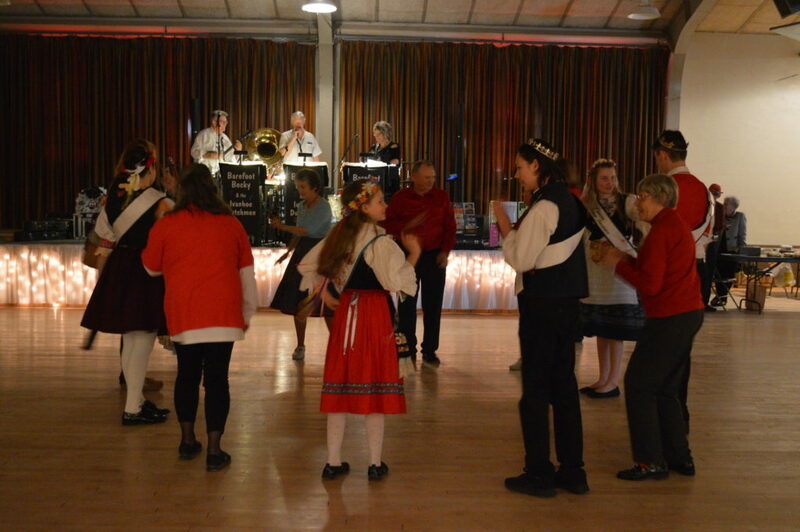 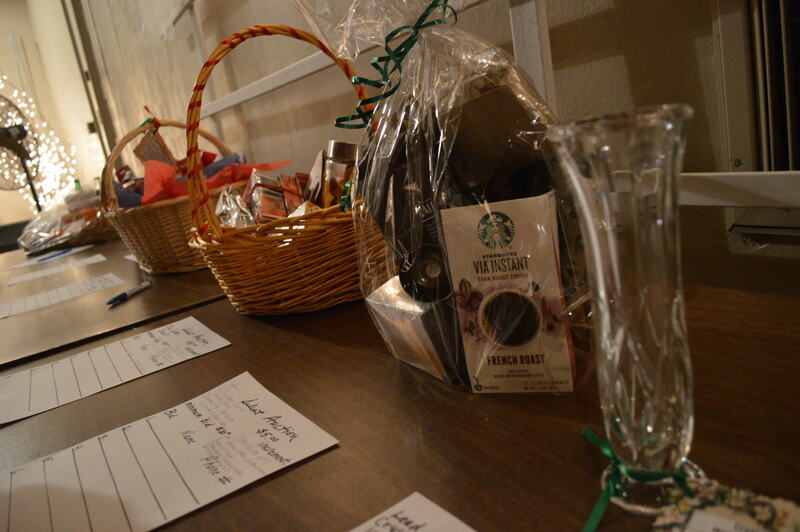 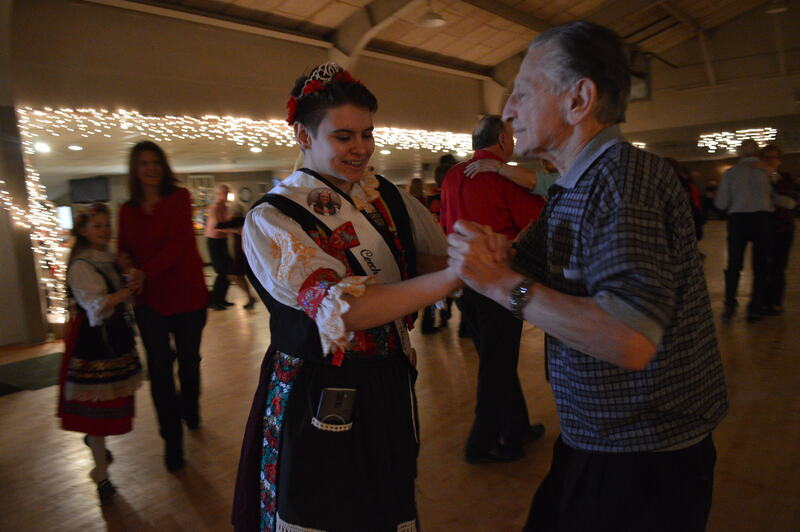 Sunday’s St. Joseph’s Day Dance featured Barefoot Becky and the Ivanhoe Dutchmen, playing polka music, waltzes and other dance favorites, along with a silent auction, bake sale and raffle drawings. 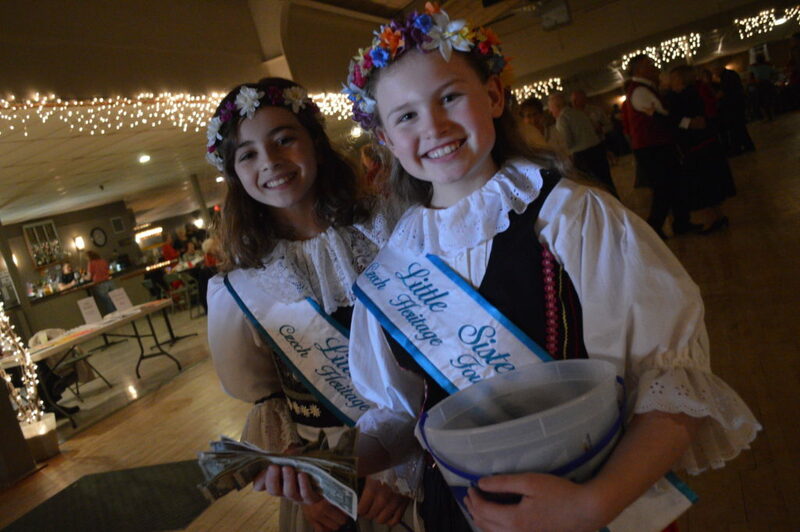 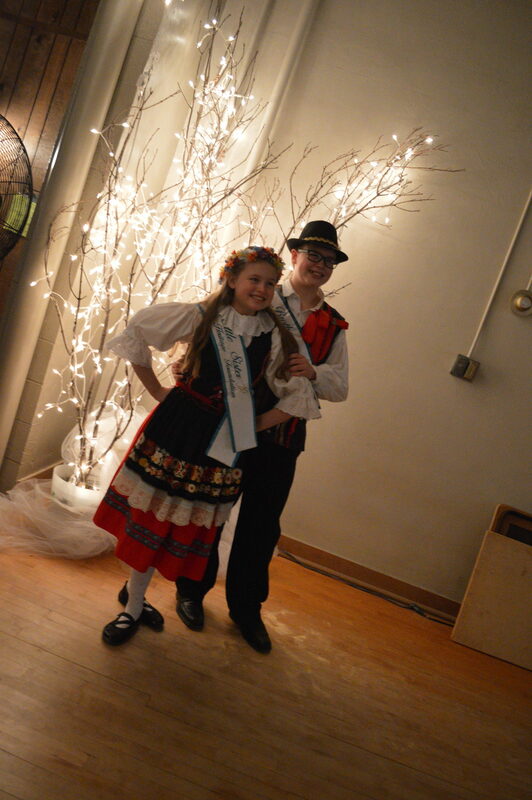 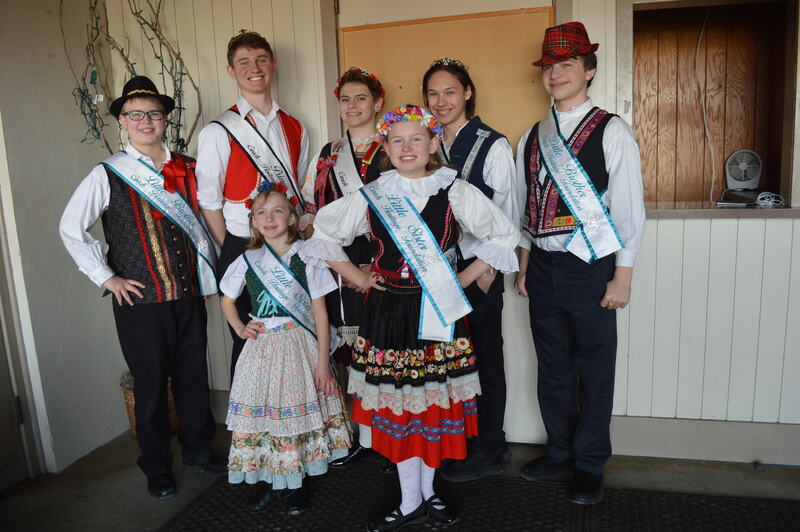 The dance is a fundraiser for the Czech Heritage Foundation’s youth programs, including the Czech Royal Court and Miss Czech-Slovak Iowa pageant.